Primordial thermal waters will take care of you. Geology tells how the rain turns into thermal water. From the Prealps rainwater seeps into the rocks and flows down to three thousand meters underground before resurfacing in the Euganean thermal basin of Abano Montegrotto many years later after 80 km. The water, enriched with mineral salts and salt-bromine-iodine substances, has a temperature between 70 and 80 C°, when it comes to the surface. Every single thermal hotel has his own spring. The waters of the Abano and Montegrottobasin fall into the category of deepunderground waters, unique becauseof the long distances they travel. The watersderive from the uncontaminated basinsof the Lessini Mountains in the foothillsof the Alps, passing throughcalcareous rock and into the subsoilat a depth of approximately2000-3000 meters. They are held athigh temperatures and under strongpressures over the approximately80 kilometer route that takes anaverage of 25/30 years. 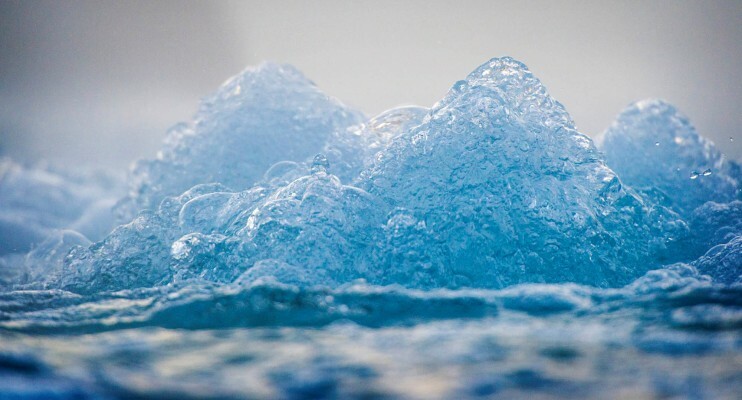 During thistime they take on mineral salts and finally reach the Euganean Spas wherethey spring forth at a temperature of 87°C.The abundance of the dissolved substancesmake this water a unique thermal resource,one of its kind in the world. From the chemicalpoint of view, these waters are classifiedas hyperthermal sodiobromidiodic watersand as having a fixed residue of 5-6 gramsof dissolved salts per liter of water at 180°C.The extraordinary therapeutic valueof the waters and muds found at Abanoand Montegrotto derive from the strictregulations governing thermal extraction,preventing the indiscriminate useand depletion of the resources.